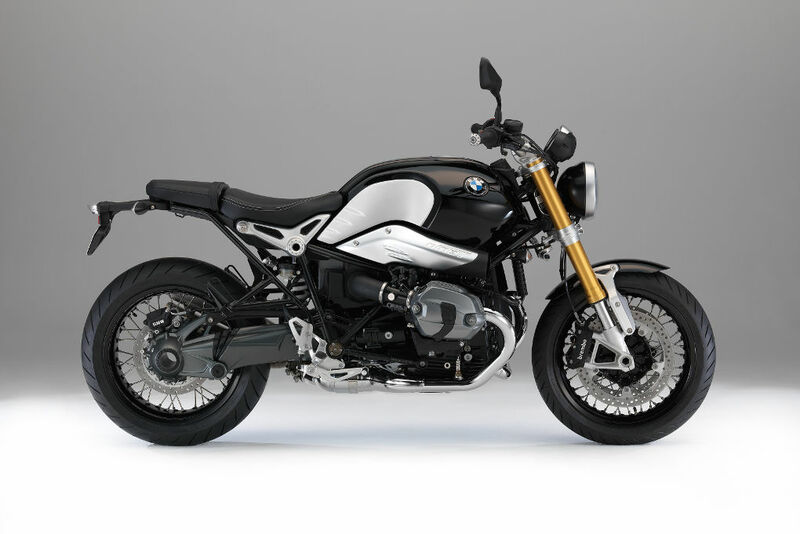 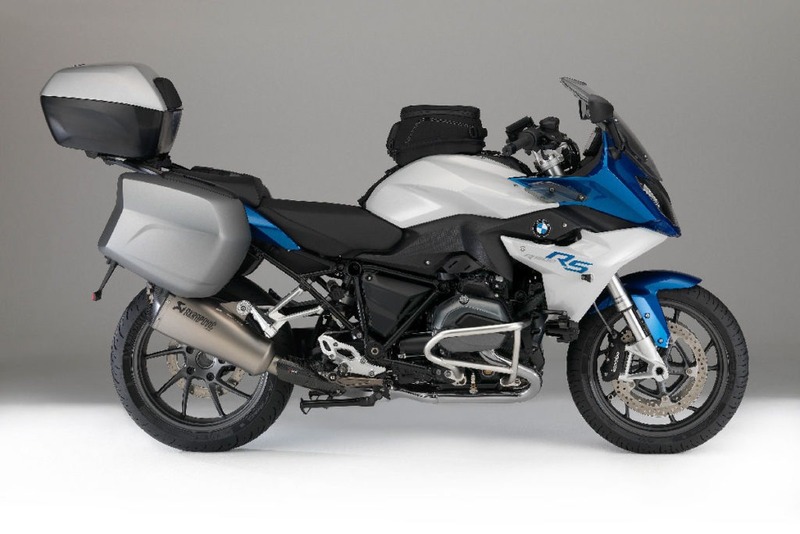 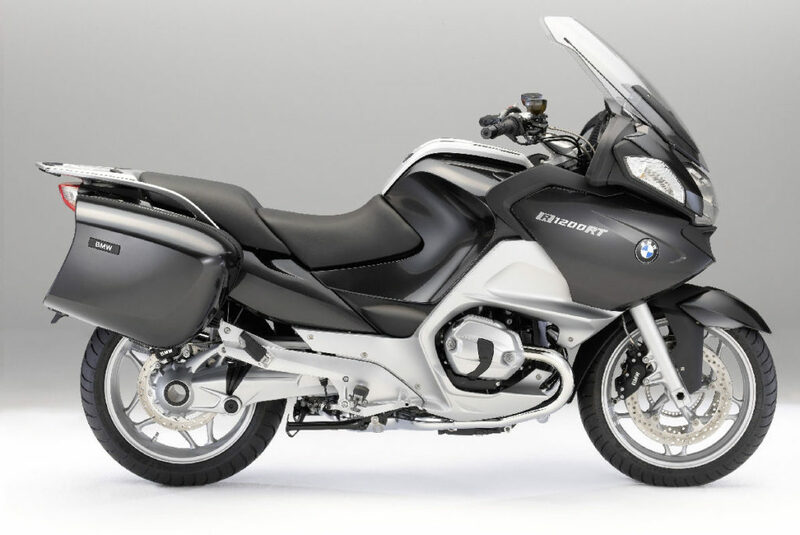 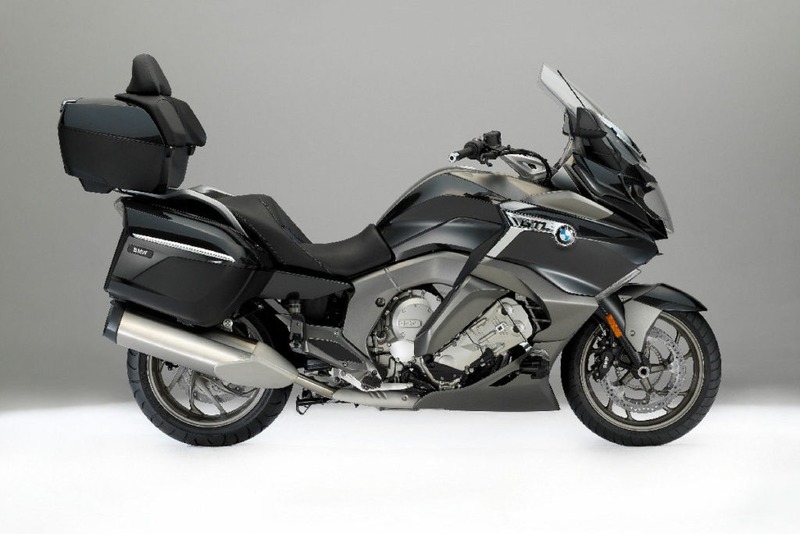 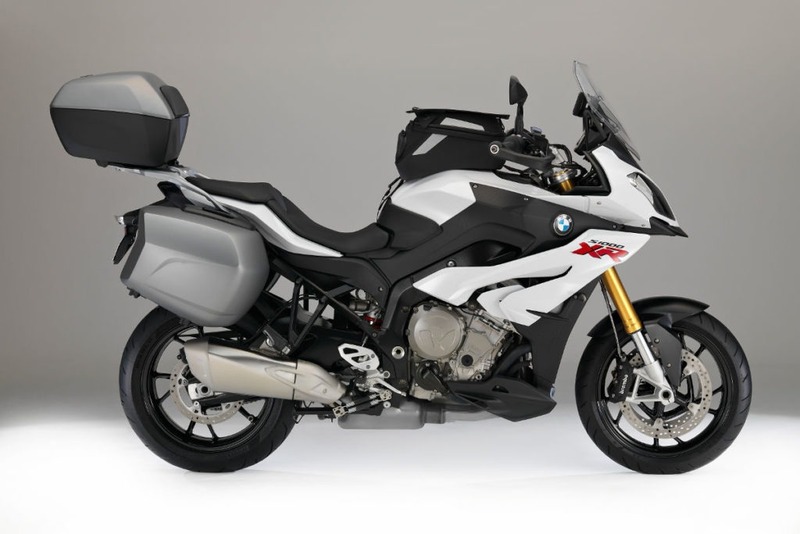 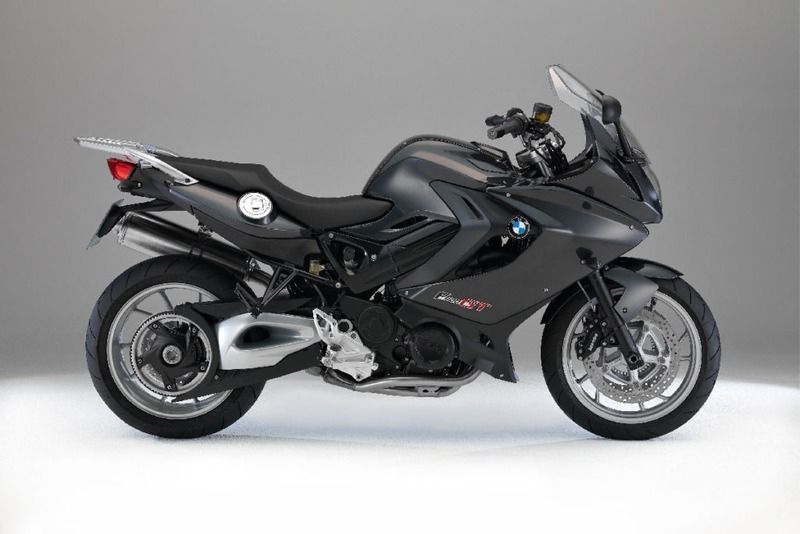 The R1200 GS is THE GS. 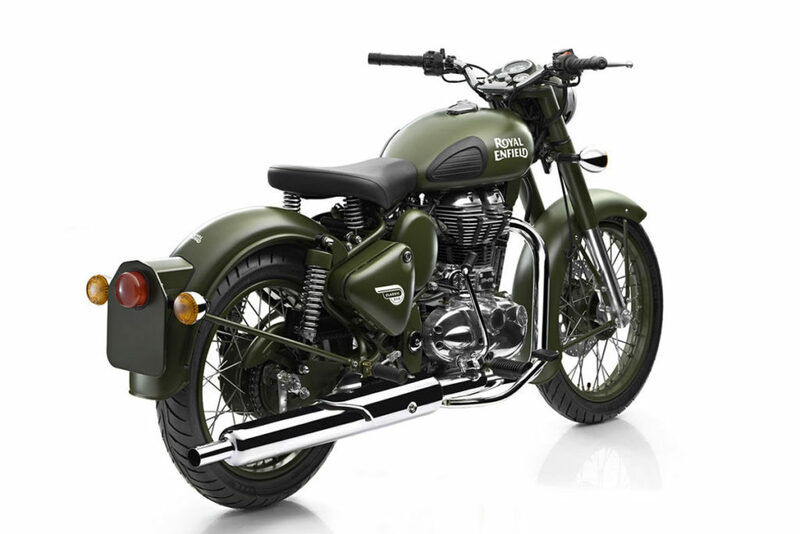 It initiated the segment of multi-purpose motorcycles of which it is still now the undisputed leader. 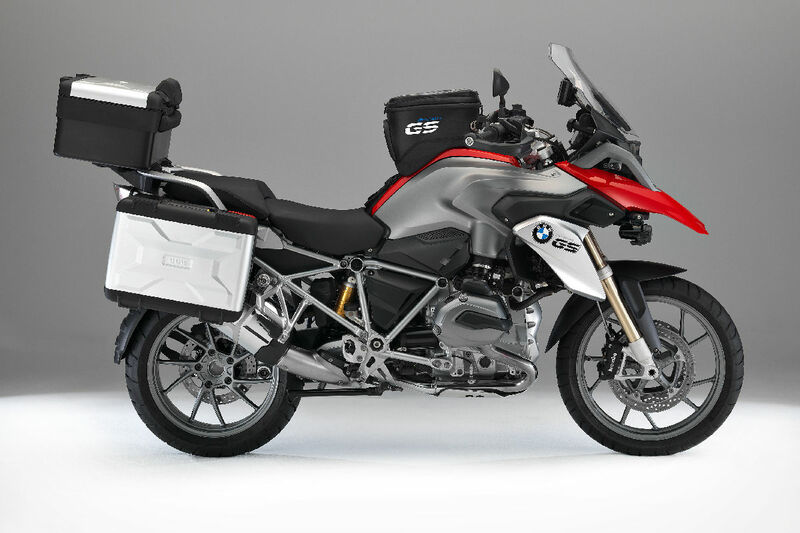 Diversity – roads, city streets, countryside, comfort, performance – combined with the legendary robustness and expertise of more than 36 years of GS development has given birth to a motorcycle unconcerned about competition. 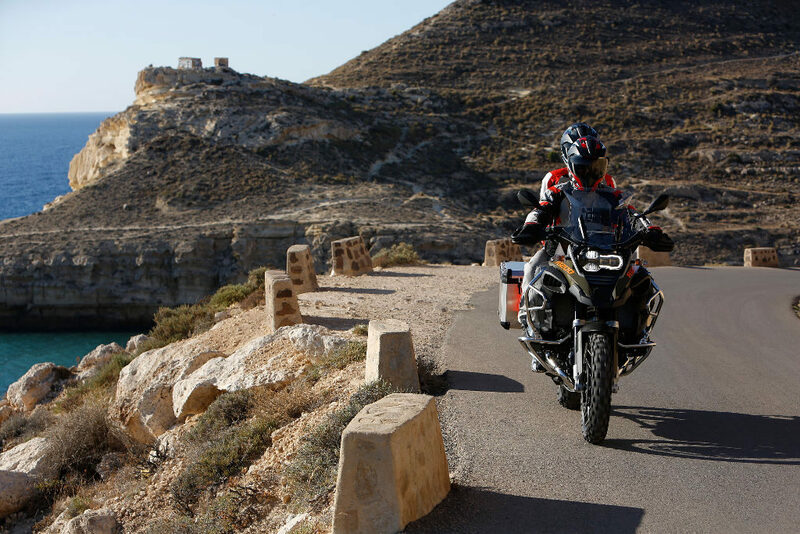 A large number of test wins and awards in technical magazines are undeniable proof of the R1200 GS constant source of inspiration. 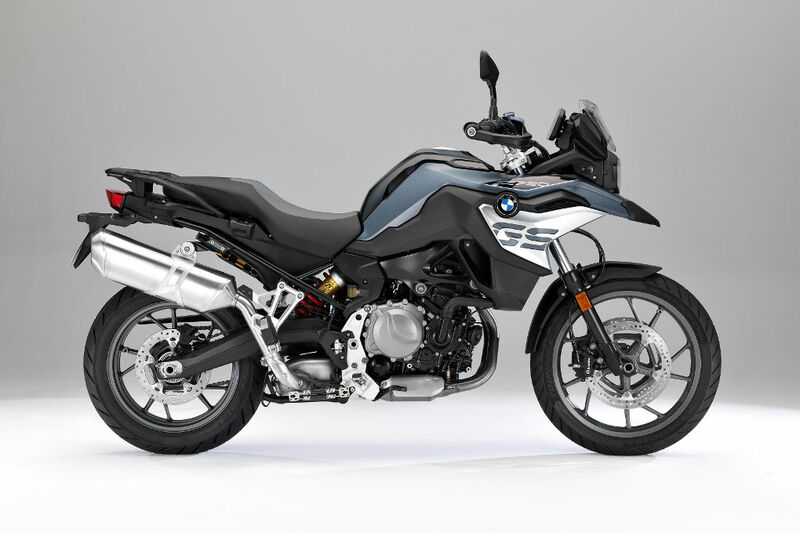 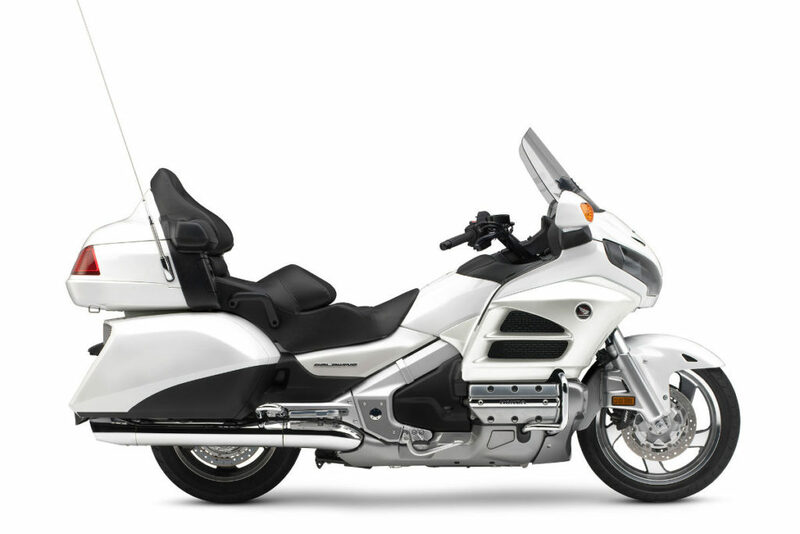 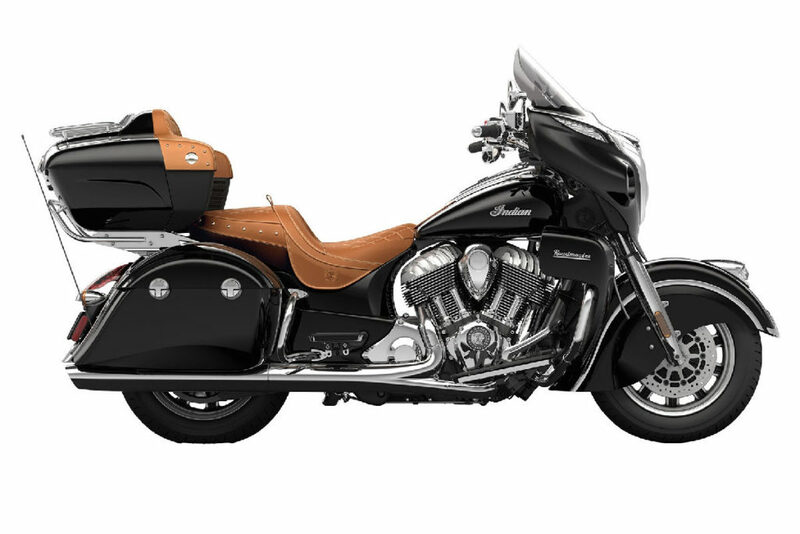 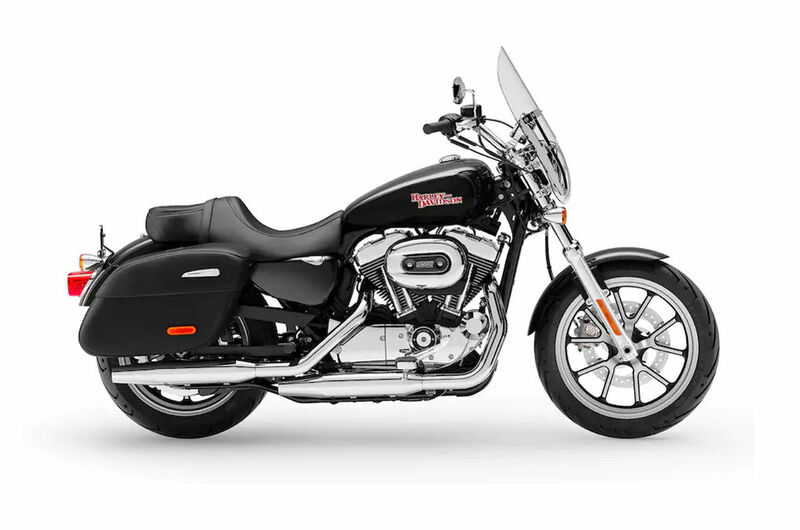 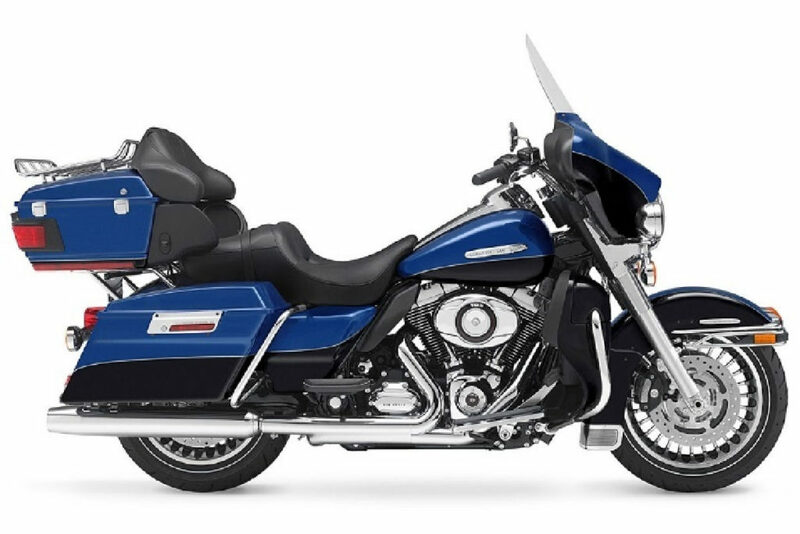 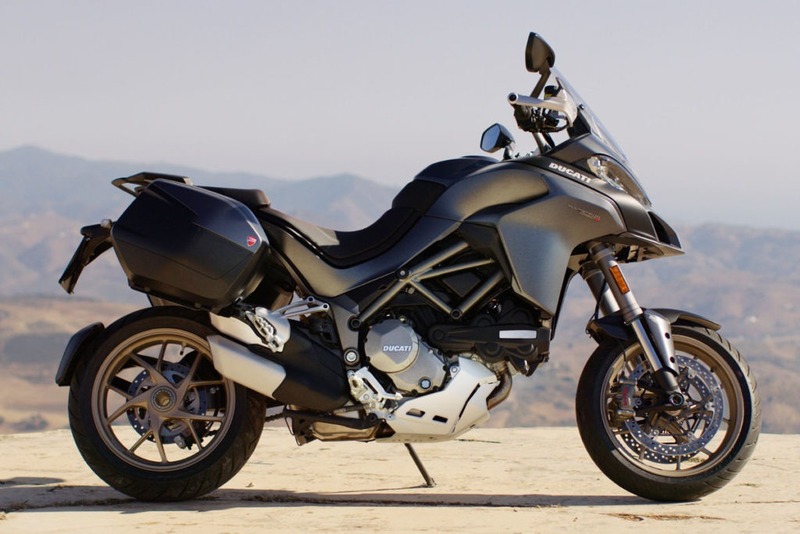 The new model goes even further, both in terms of touring ability and off-road performance. 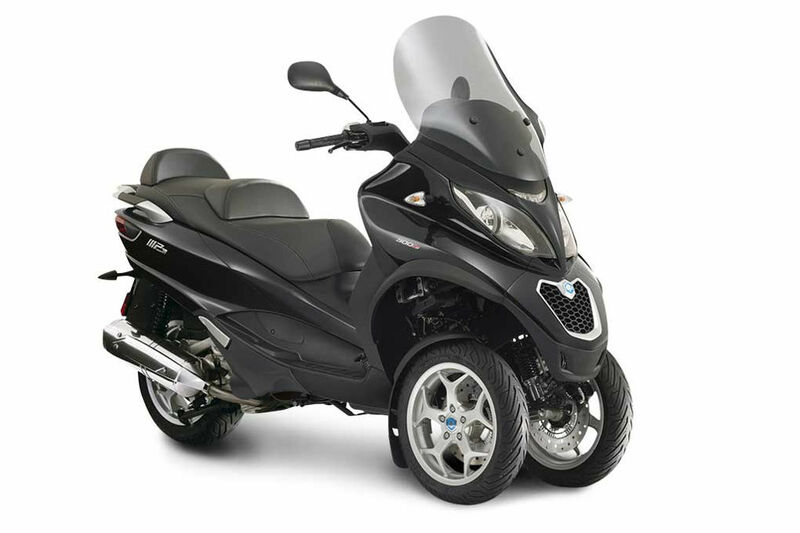 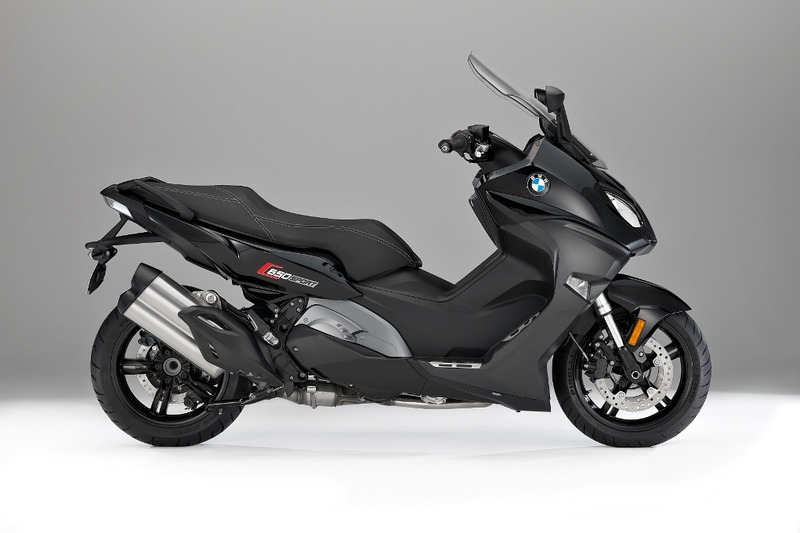 For you, this means an even more comfortable, dynamic and fun-to-drive bike. 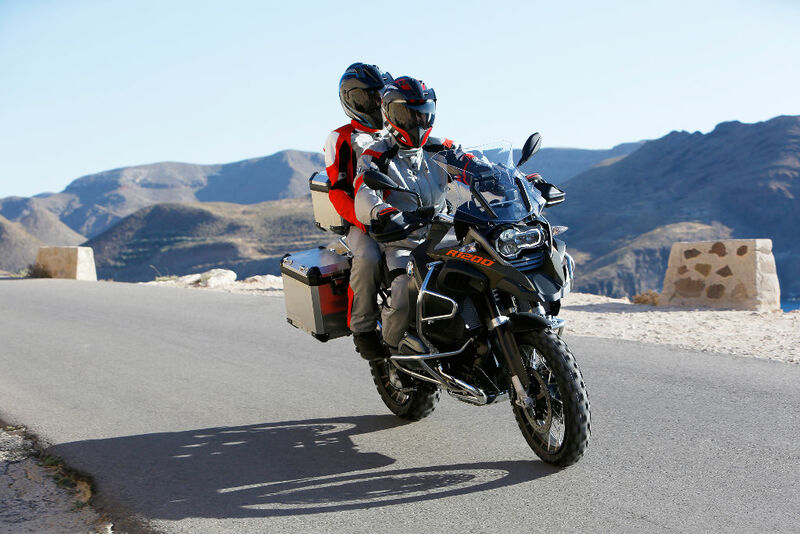 In short, much more adventure solo or in couple!